Custom solutions and technical support to keep you operating at peak performance at all times. Being right the first time is important. We provide you with the right set of solutions at the right cost – adding value to help your business perform. 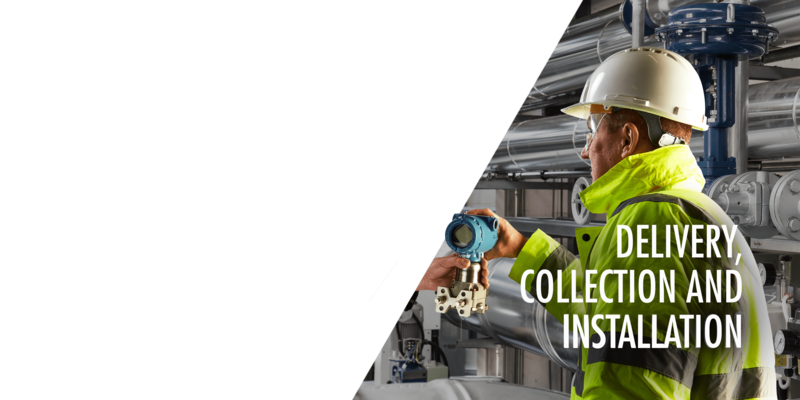 Keep your people safe with certified solutions that perform reliably in the most demanding conditions. 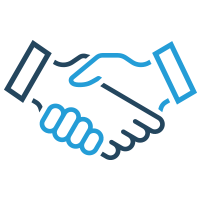 As your trusted partner, we work closely to understand your business needs. When you need to be prepared for the next challenge, we’re already there with the solution and support. Welcome to MJ Wilson. Whether you’re a potential customer with a challenging project ahead, an existing customer checking up on our latest news, a supplier or perhaps even a future employee looking for new opportunities, I’m sure you’ll find what you’re looking for here. Process engineers have turned to MJ Wilson since 1972 to find solutions to their most demanding challenges. We’re engineers ourselves, so we understand our customers are determined to find a better way to work – and that’s exactly our approach, too. We apply deep expertise, problem-solving creativity and relentless determination to measure, optimise and enhance your operation. We’re not a conventional supplier, we’re here as a trusted advisor focused on long-term performance. Everything we do is driven by five core values – consistency, safety, value, efficiency and partnership. These values are embedded in our technical advice, customised process solutions and ongoing customer support. I’m proud of the work we do and give you my personal commitment that we will deliver what we promise and do it safely and sustainably. We're here to keep you up and running day and night through engineered solutions and ongoing technical support - on time, every time to keep you operational at all times. We're here to help you get more from less. 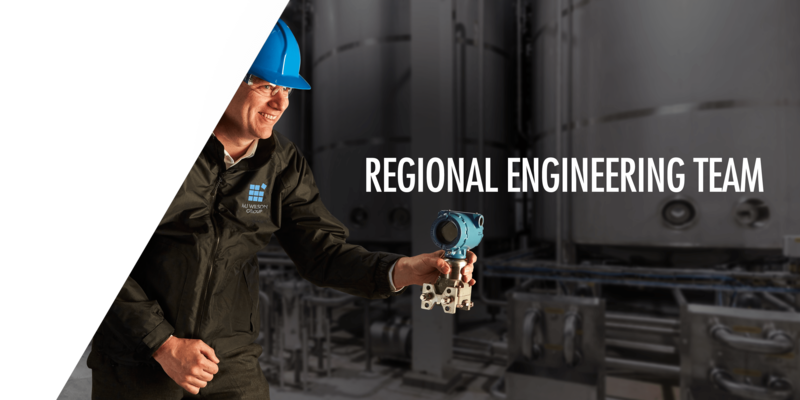 By working with you to combine the right set of solutions that add value while creating cost savings, our technical experts can help your operation thrive in the most testing of times. 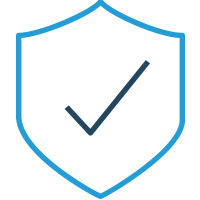 We make sure the solutions we source are always fully certified and compliant - and we'll even suggest ones that turn compliance into savings. Since 1972, we've supported you with every piece of new legislation - and everything we do is compliant and certified to the highest quality required standards. No one wants the power to go off. So, it's key that you keep on running. Our solutions, service and on time delivery make this happen - and when you need the latest automation solutions and support, were already there to help you work smarter. When you're under pressure to work smarter and faster, you can't afford downtime. 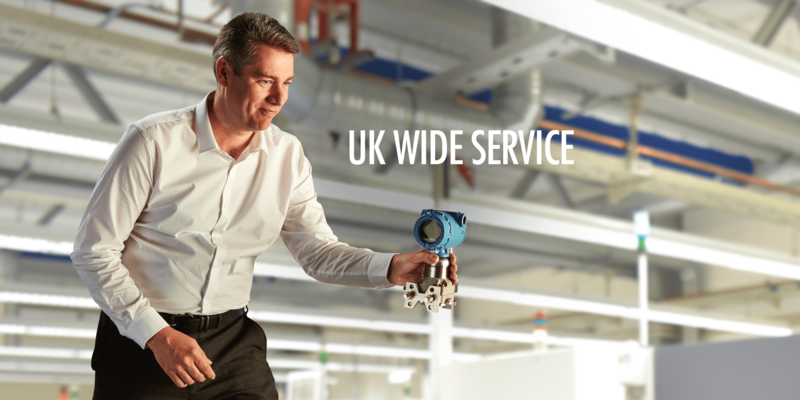 So, we engineer solutions from multiple manufacturers combining efficiency and reliability - delivering on time, when and where you need us, with outstanding support. When you need us, we're already there. When every cost impacts your operations, we help you mitigate this. It goes beyond sourcing the best-value solutions - our team creatively and cleverly helps you seek out every single source of savings in everything we supply. We know the true cost of keeping your people safe and your operation compliant. And our technical support team is here to help you stay safe and compliant in a way that helps you secure true value for money too. When investment and future developments are as uncertain as they are right now, you need a partner who understands the importrance of value vs. cost - and can help you find the best balance to bring a little more certainty to your business. When you need to know that everything you source is fully certified and compliant, you can relax - because we demand the highest standards of compliance from our international suppliers. 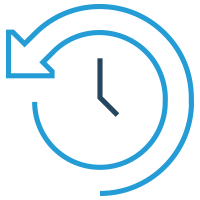 Time is money - so, our engineered solutions ensure your operation is always up and running, while our technical team seeks out sources of savings so your operational budget is performing just as reliably. When you need us most, we're already there. We know the pressures you're under to reduce the cost of ownership in your plants. We know how to help you do this, with cost-effective solutions from major manufacturers at a best price. And we know how to make these solutions add value, with technical expertise to help your team do more with less. When you need to squeeze every ounce of performance out of your equipment, we know how. 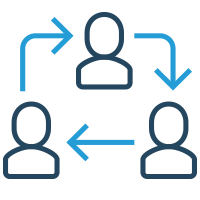 We quickly deliver the custom-engineered solutions that add value when and where you need it most. 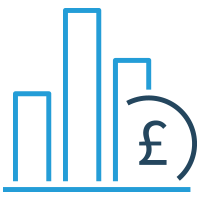 We understand the importance of inventory and where to place it to help you maximise throughput whilst minimising capital. We understand its more than just a bolt or a fastener it’s a critical piece of equipment ! We have state of the art deployment methods to help you stock, store and deploy. Managing inventory is an integral part of your business, we have a range of management tools to help you. Through our knowledge of process automation, and the latest solutions from a range of manufacturers all from one source, we can help you automate your plants in the most efficient way - helping you cut the cost of products and processes at every stage. It's never just a matter of ticking boxes on safety and sustainability. Compliance goes further - and so do we, with an experienced team guiding you through better ways to work while saving money at every opportunity. Production is changing - but as you engineer flexibility into your production line, we're here with the solutions and support to bring safety and consistency to a changing world. ©2019 Court Three Graphic Design Consultants. All rights reserved.